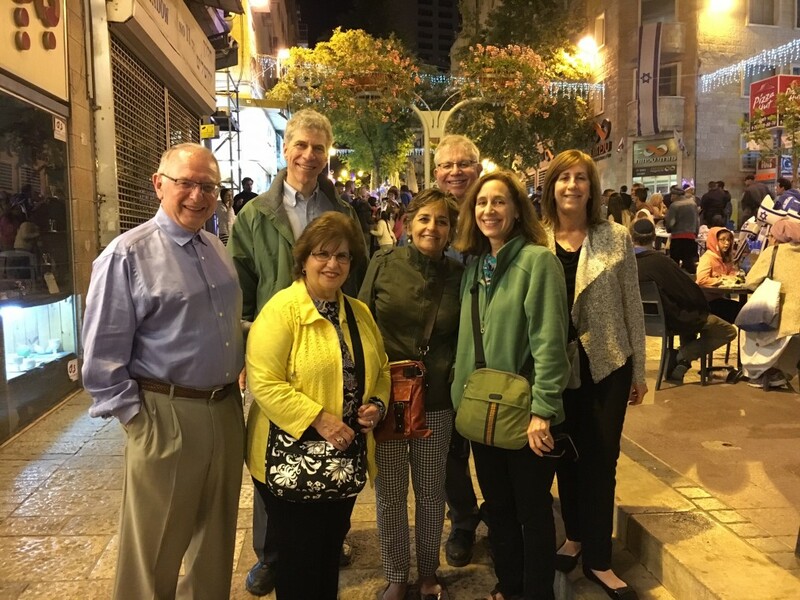 Jewish Federation of Greater MetroWest NJ missions are travel experiences unlike any other and are for people of all ages and all interests. 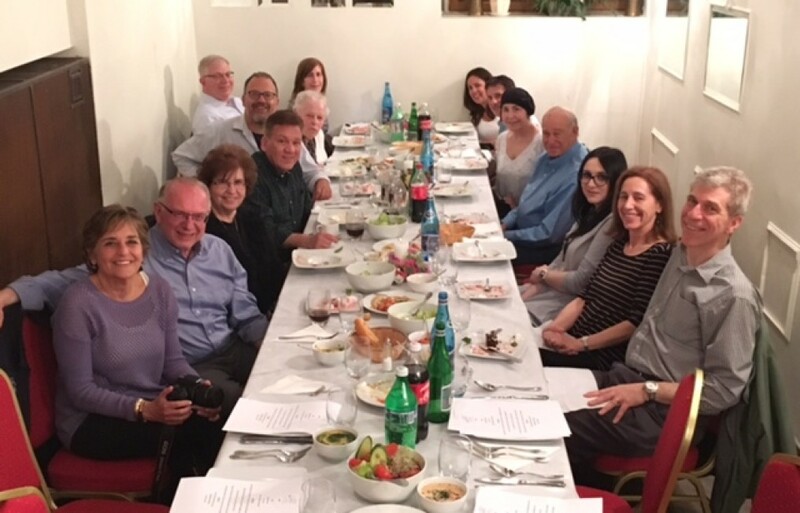 Join us as we explore the past, present, and future of the Jewish people in locations as diverse as Israel, Poland, Cuba, Argentina, Cherkassy, Italy, and Former Soviet Union. 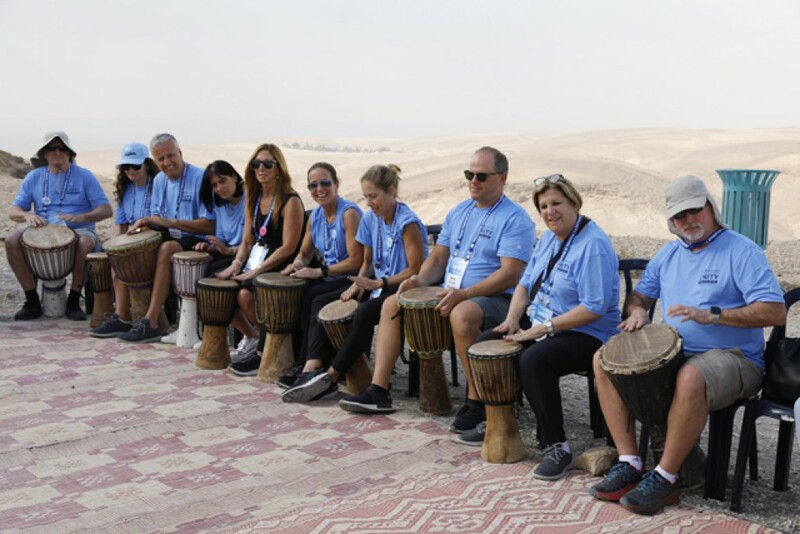 Here at Federation, we offer distinctive programming that builds bridges of understanding and connection and guarantees you a heightened appreciation and connection to your Jewish identity. 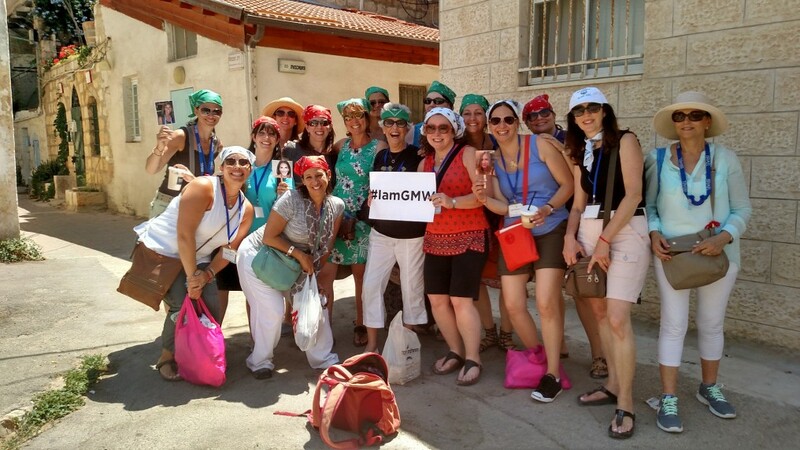 Our missions are not just tours — they take you “home” to be with family. 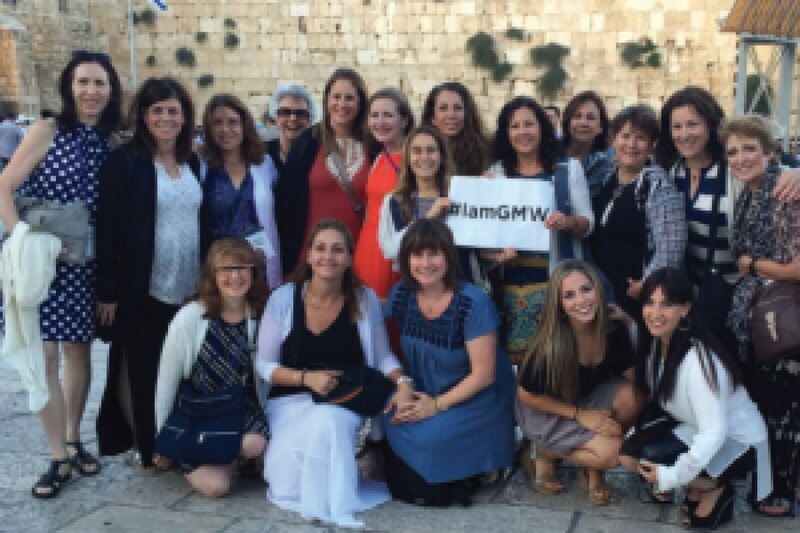 Our missions aren't passive experiences. They're active adventures, engaging the mind, heart, soul, and body. 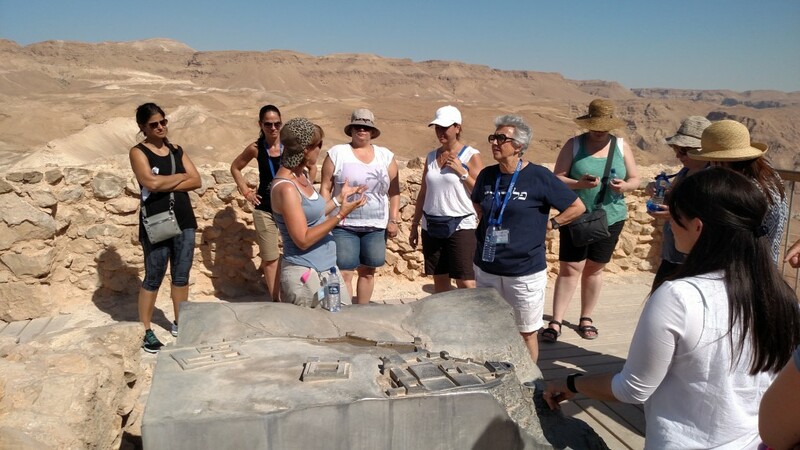 We'll explore local communities and their histories while traveling by jeep, bike, boat, plane, and foot to make up close and personal contact with the many marvels of Jewish existence. What happens on a Mission? 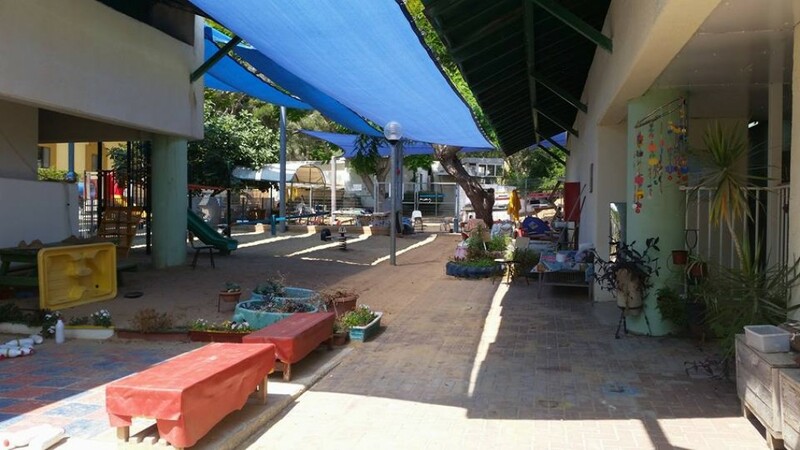 Nearly anything can happen on a mission: dancing with Ethiopian Israelis in Rishon LeZion or helping to paint a classroom in a Jewish school in Cherkassy. 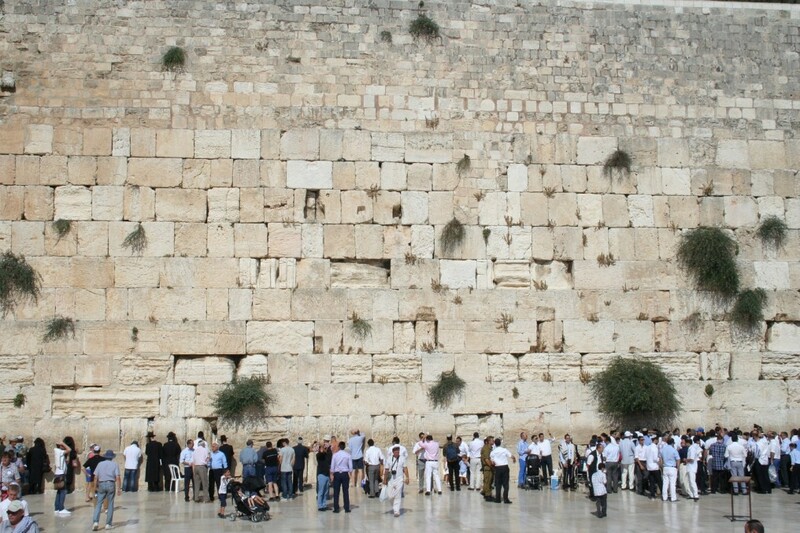 Your itinerary will include a wide range of activities and attractions designed to immerse you in the Jewish community — from religious landmarks to archeological digs to cultural must-sees. Why should I go on a Mission? 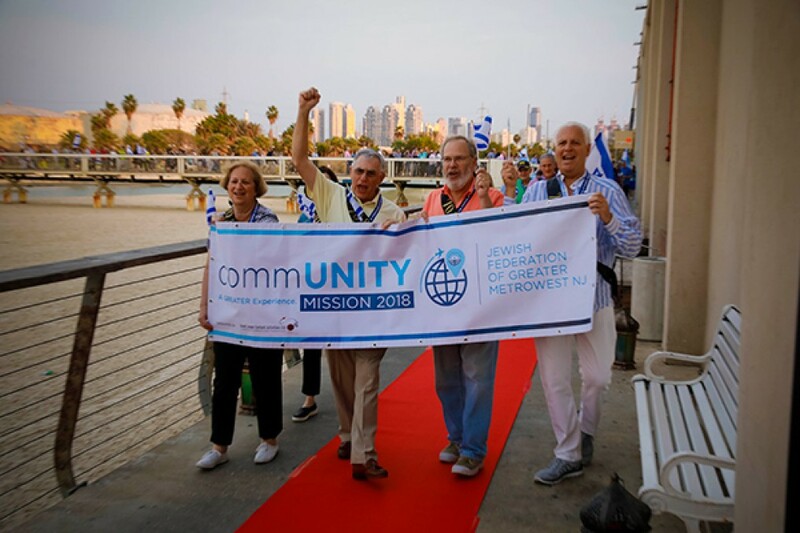 This is your exclusive opportunity to see the impact the Jewish people have on the world, how Jewish communities interact today, and to personally witness and be inspired by the role every Jew can play in supporting the continuity of the Jewish people wherever they live. 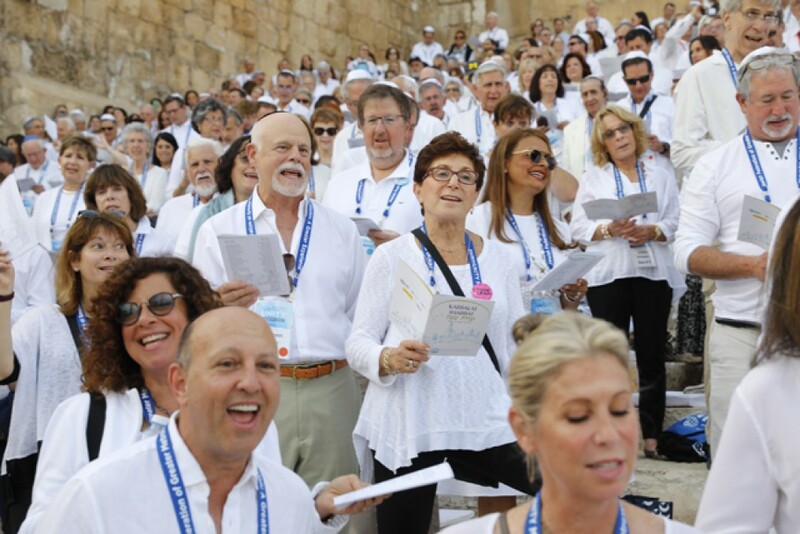 You'll get an insider's look at how Federation, the most effective Jewish community-building organization on the planet, unites and cares for Jews in Israel and around the world. Whether military, cultural or political, we have access to all realms of society. 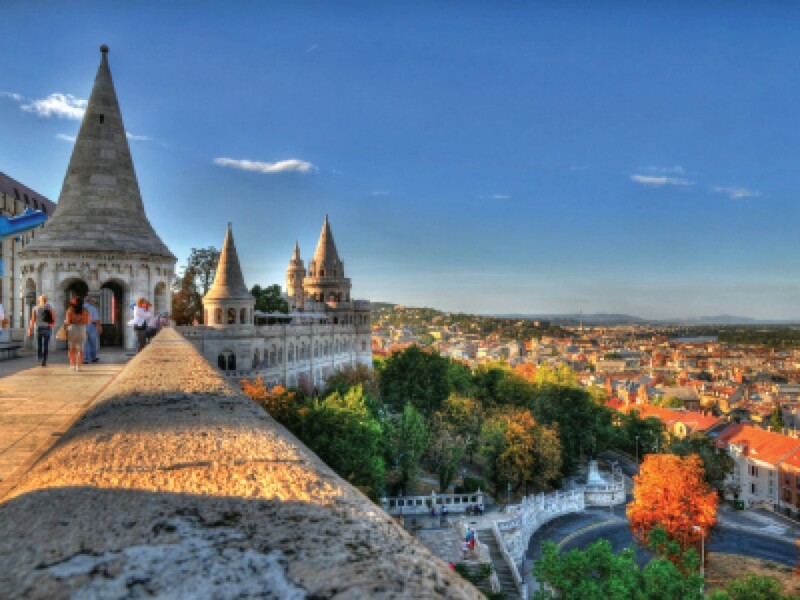 The most experienced guides and renowned scholars are your traveling companions. 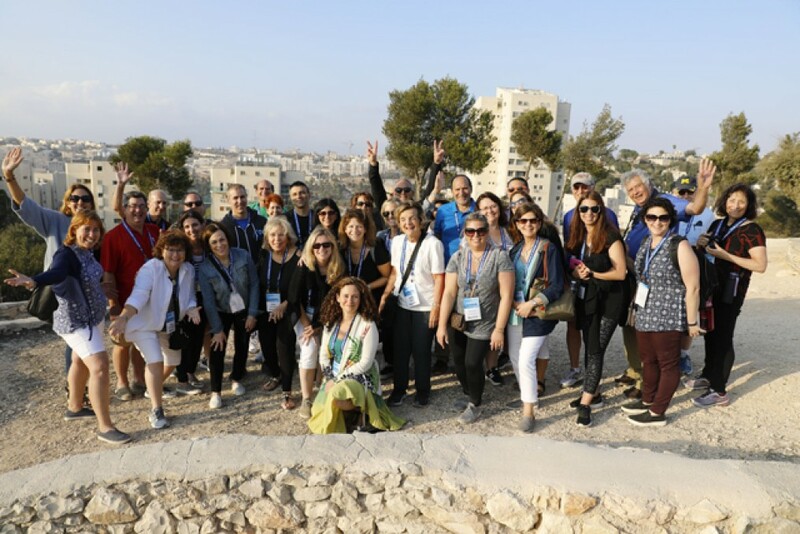 Our Federation recently returned from a historic endeavor – taking 475 people from across the community on a once-in-a-lifetime trip to Israel. 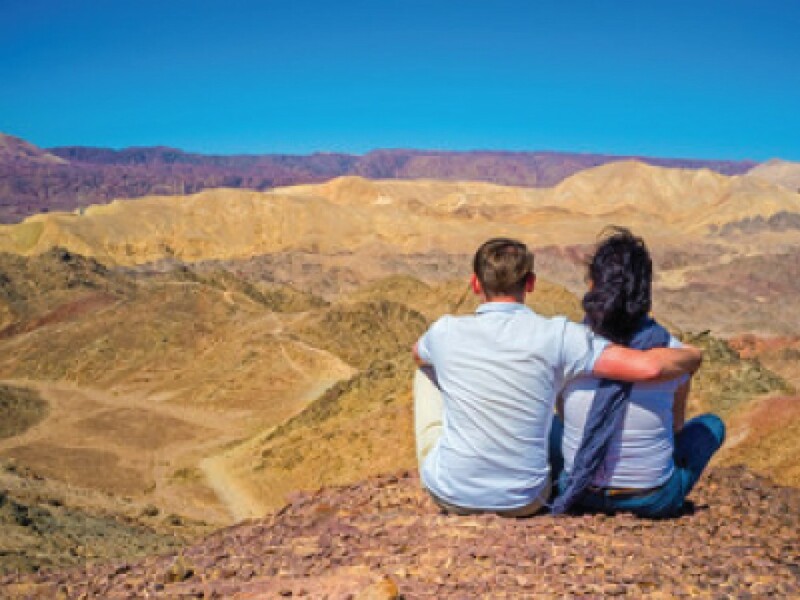 Spend an exhilarating and memorable week exploring Israel with your partner, while building friendship and community with other couples from the Greater MetroWest area. 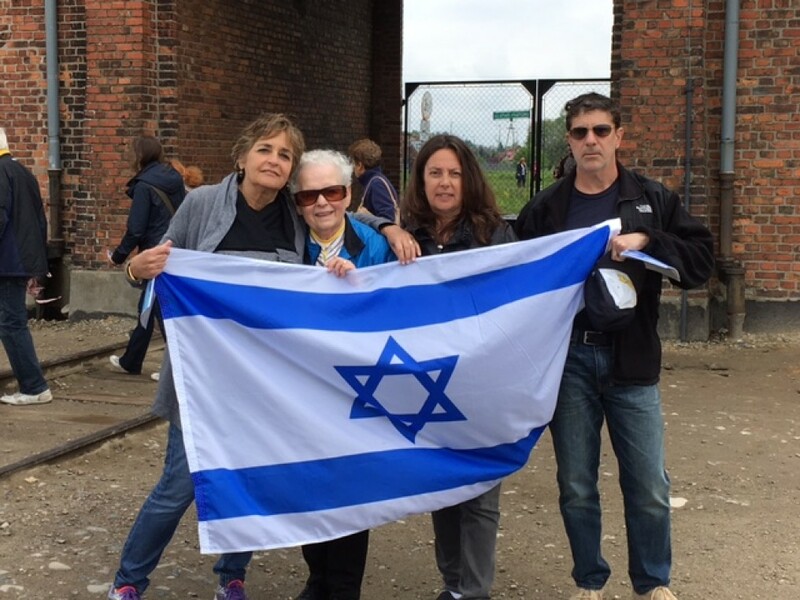 For more information, contact Heidi Kuperman, Missions Director, at hkuperman@jfedgmw.org or (973) 929-3046.